Future Husband and Wife can tie the knot at the most beautiful resorts around the world with a wedding planner on every site to help you organize and plan your perfect wedding. Take your family and friends for a vacation to be part of your wedding ceremony at the same resort. 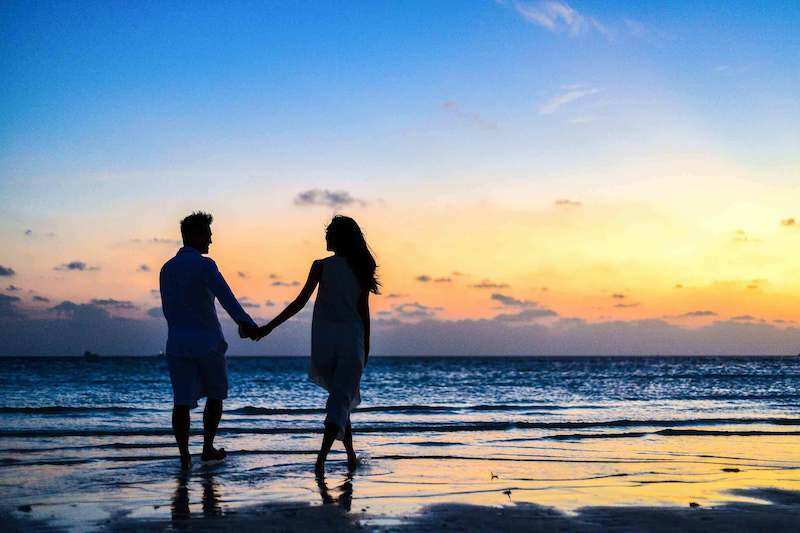 Romantic honeymoon destinations for all couples choose from our many honeymoon destinations from our list of All-Inclusive Resorts at great rates only available to us. Without spending too much time and money, couples can get their favorite honeymoon destination and dreamed wedding all in one, with our specialized agents at your service we are just a CLIC AWAY! Click here to book via Sandals portal. 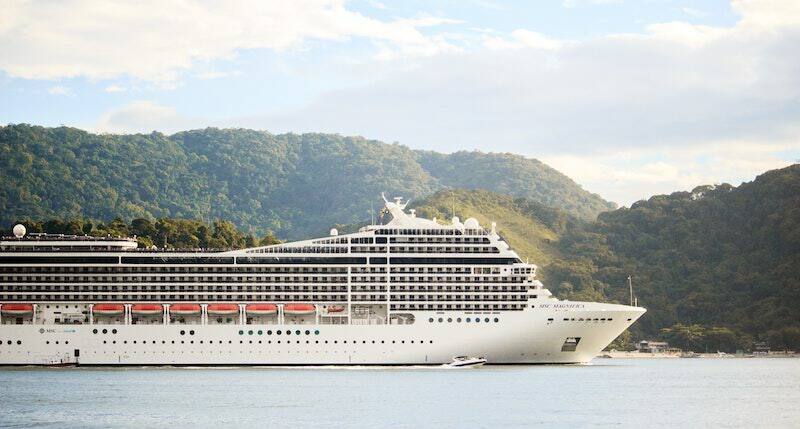 Cruise Travel the trendiest way to travel around the world to different destinations while enjoying every minute on board your cruise. Enjoy all the amenities, services, entertainment, culinary options, adventure, tours, relaxation and so much more…endless options for any type of cruise traveler. Go with the family, your sweetheart, friends, in a group or just cruise solo; your adventure is just a CLIC AWAY! Support a Cause – Donate! This program is designed for non – profit organizations, associations, charities, foundations, churches and individual people fighting for a cause. We believe that the tourism industry has a lot to give back towards a worthy cause, the program is very simple. Choose one of our options below and we’ll customize the package according to your group size on a certain date or multiple travel dates. For every booking purchased an amount of money will be given towards your charity, the amount will vary according to availability. 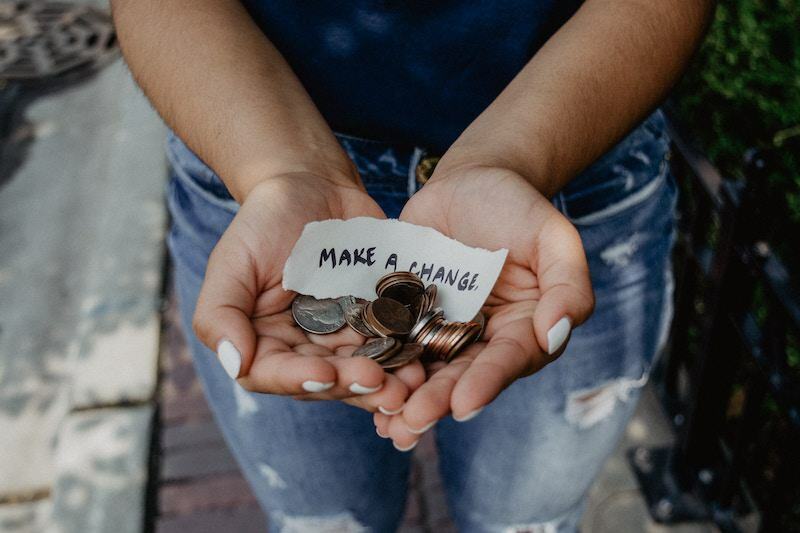 Families and group of people, who are interested in raising funds for a cause, can contact us to get more information on how to start raising funds. Do you have a group of friends going on vacation? Look no more, we have experts ready to negotiate great pricing for any size groups. Group vacations include activities like education, meetings, events, sports team or any other interest. Clic 4 Tours, with our many suppliers can arrange all group activities for your company as needed. Let us do all the work, stress free! Be Prepared – Do Not Hesitate! 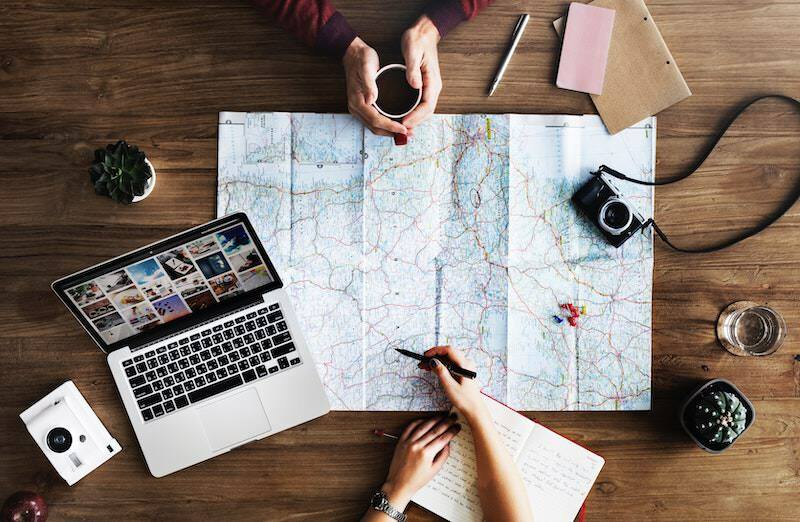 We strongly recommend Travel Insurance with your travel purchase, to give you peace at mind during your vacation away from home. For any inconvenience before or during your travel arrangements you and your family can be covered, having no worries. 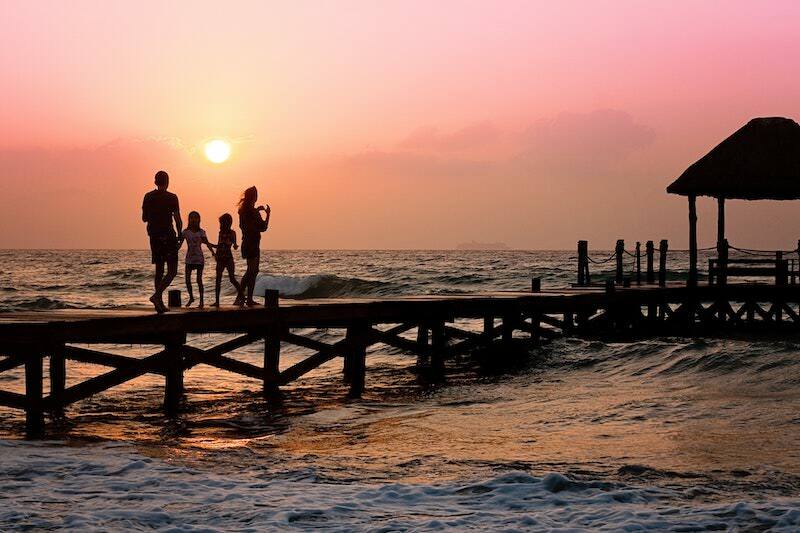 TRAVEL GUARD can take care of your family on vacation; your safety is just a CLIC away.